Locks are the most important security mechanisms at our disposal as they stand directly between our assets and any potential security threats. Ensuring that your lock is in good working condition and durable is important and shows that you are a responsible homeowner. 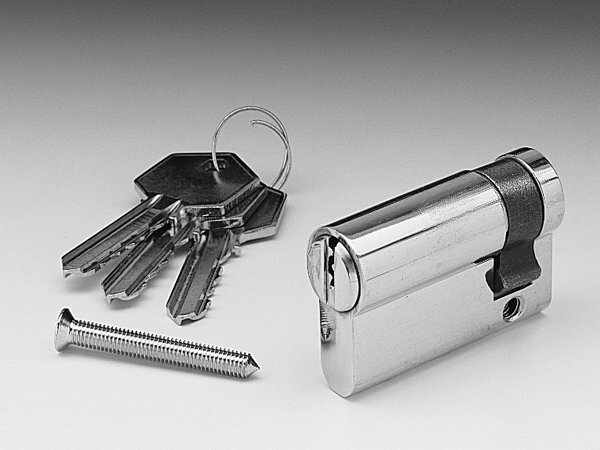 Miami Local Locksmith is a 24x7 locksmith firm operating in Miami, FL area and specializes in all lock-related solutions, including lock replacement and upgradation. Got an urgent requirement? Call Miami Local Locksmith immediately! 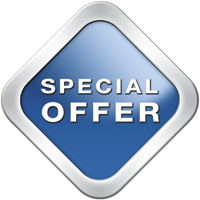 We are available round-the-clock and offer overnight apartment lock change service anywhere in and around Miami ! Rely on the best industry professionals for all your lock & key needs. Call us now on 305-704-9903 !